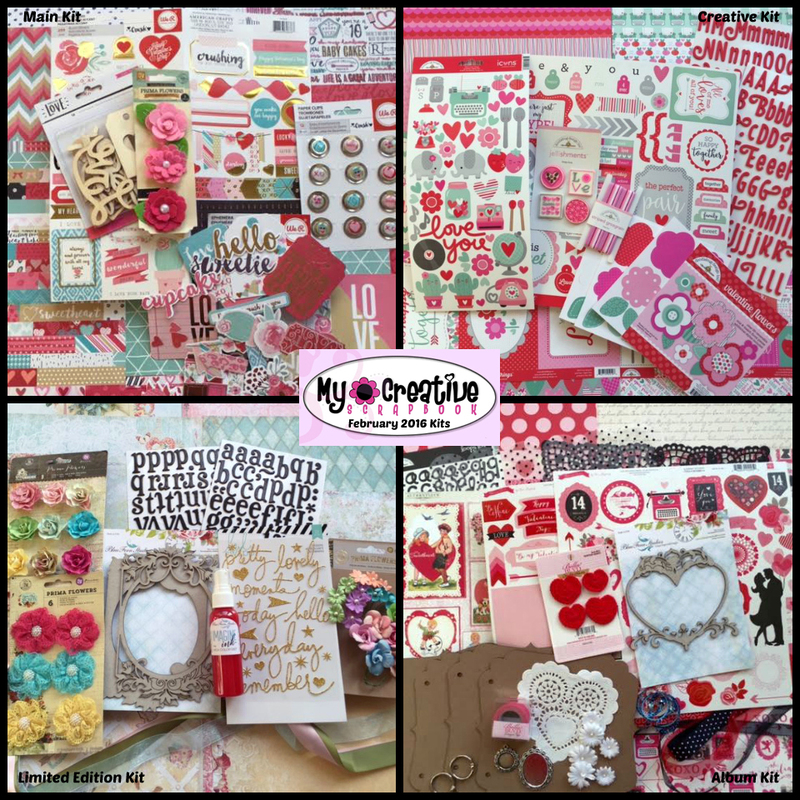 The My Creative Scrapbook February kit reveal is here! February is known for being the month of love, and our kits have you covered for all of the loves in your life! We have a super fabulous team of guest designers this month! 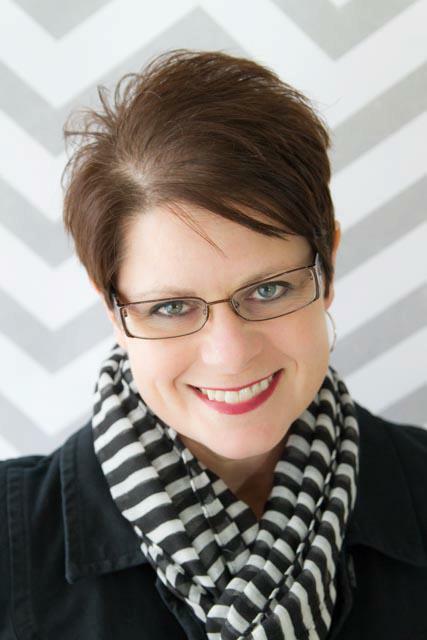 Help us give a warm welcome back to Guest Designer Jaclyn Rench! 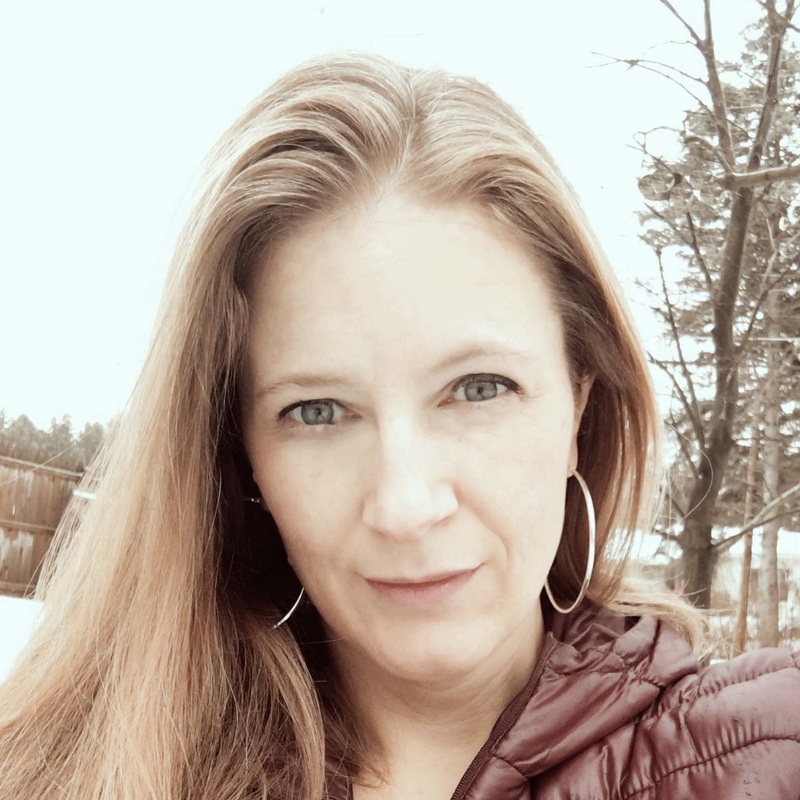 I'm Jaclyn Rench, a stay-at-home mommy to three awesome kids and wife of 14 years to a super supportive husband. By day I spend my hours kissing boo-boos, refereeing squabbles, planning playdates, packing lunches, shuffling children from here to there, and trying to figure out what in the heck to fix for dinner that is healthy AND something my kids will eat! 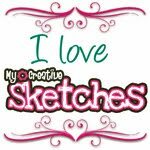 Once my kids are tucked into bed, however, you can find me at my crafting desk into the wee hours of the night and early morning, documenting the stories and memories that come out of those non-stop busy days. I hope someday my scrapbooks will give my children a good reminder of the memories of their childhood and a sense of just how much they are loved. 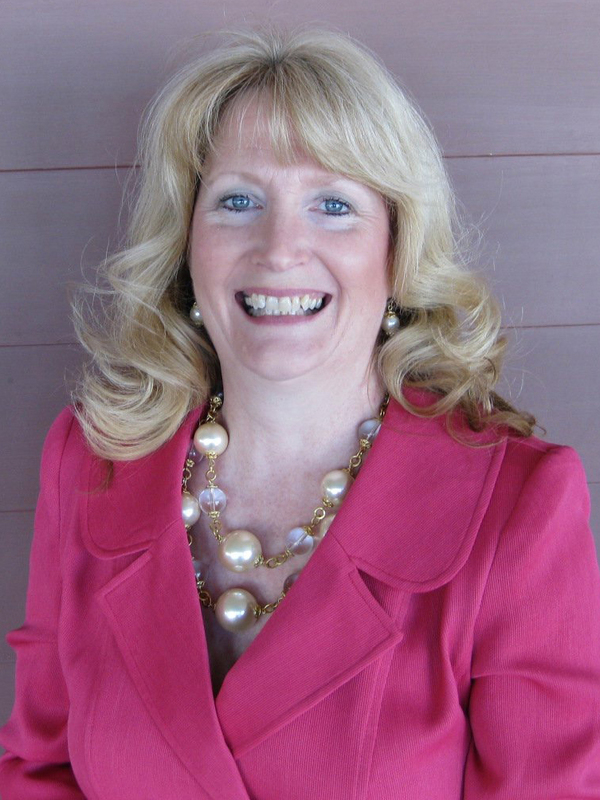 Please help us welcome Guest Designer Audrey Yeager! My name is Audrey Yeager and I am currently a stay at home mom to Charlotte (6) and Kyler (4). I spend my days pretending to be a domestic goddess, when actually I am doing some kind of craft project (or playing Candy Crush) while the dishes are piling up in the sink. 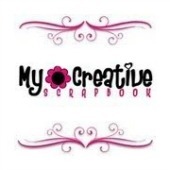 I was the recent owner of an online scrapbook store, but decided to close it down so that I could get back into my hobby more! 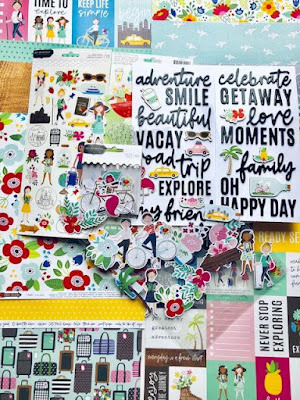 I have been scrapbooking for about 8 years or so, and I have changed so much in my style and design process over the years. I am currently loving using my die cutting machine, using bold patterns and colors, and layering and stitching everywhere! And of course I always have some distressed edges and mist splatters somewhere on my page, too. In addition to scrapping, I am a big quilter. I like to switch up the two hobbies to keep me from getting burnt out! I also love to play volleyball, watch sci-fi movies and TV series, play video games, and the occasional workout or run here and there. 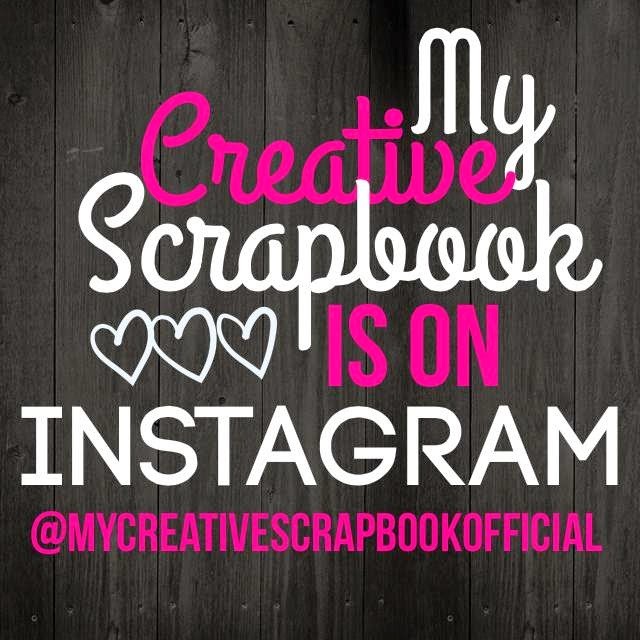 I am so honored to be guest designing for My Creative Scrapbook this month! Please help us welcome Guest Designer Jennifer Haggerty! 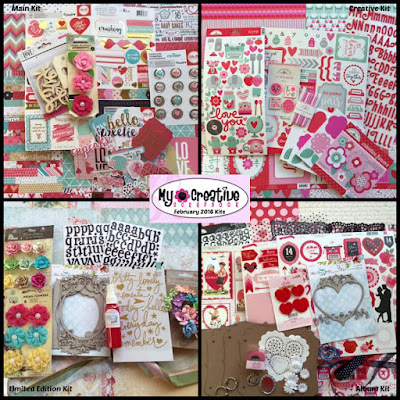 Hello my name is Jennifer Haggerty and I'm very excited to be a guest designer this month at My Creative Scrapbook! I've been married to my husband, Chris, for 13 years and we have two children: Hailey (12) and Noah (10). 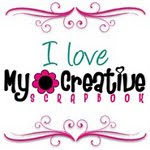 I've started scrapbooking in 1999 and it has been my passion ever since! Creating layouts are my favorite as well as mini books and home decor! I currently design for Clear Scraps and The Cut Shoppe. You can find my work on my blog at www.livethemoment-jen.blogspot.com. Please help us welcome Guest Designer Patty McGovern-Pugh! Please have a look through our spectacular Design Team Gallery which is loaded with tons of inspiring kit creations from our team!